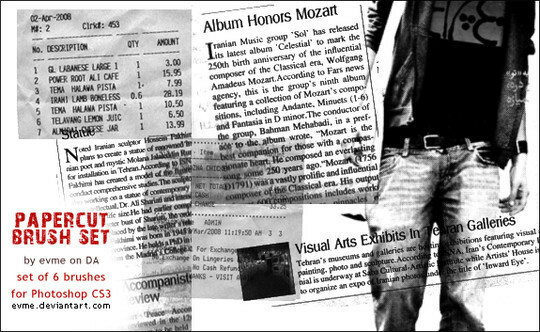 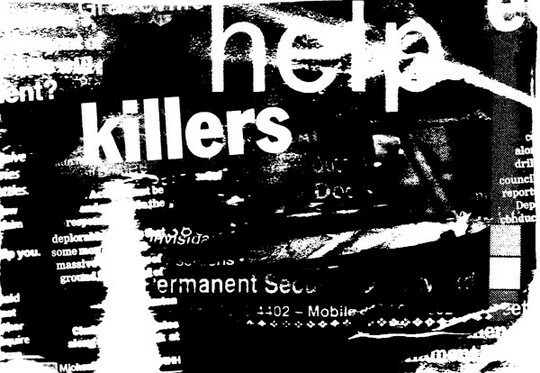 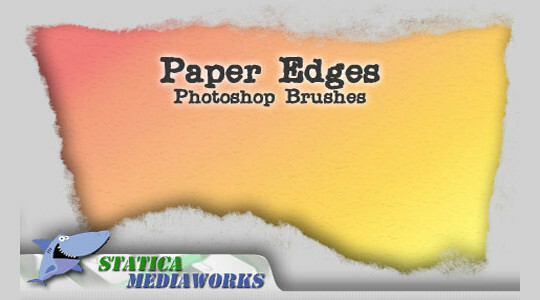 Photoshop brushes help the designers in creating specific designs with great ease. 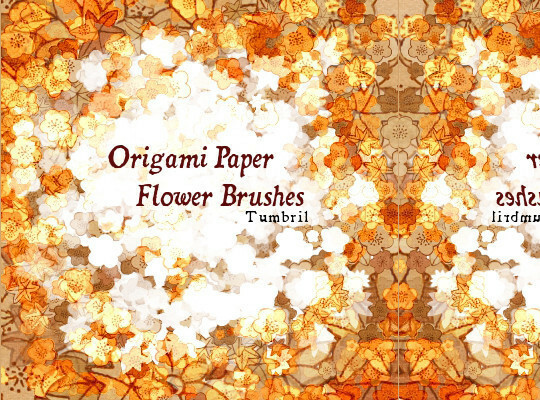 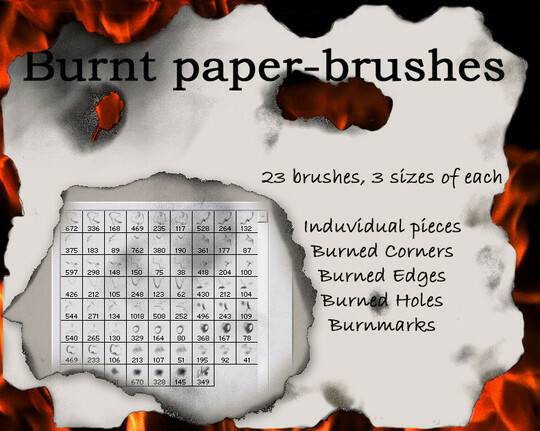 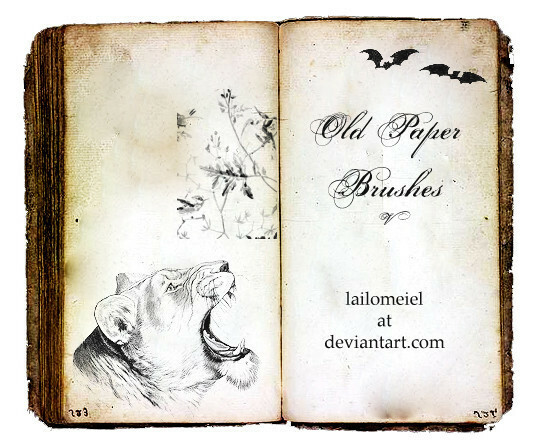 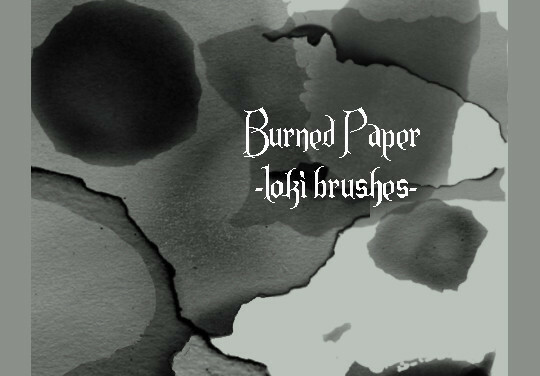 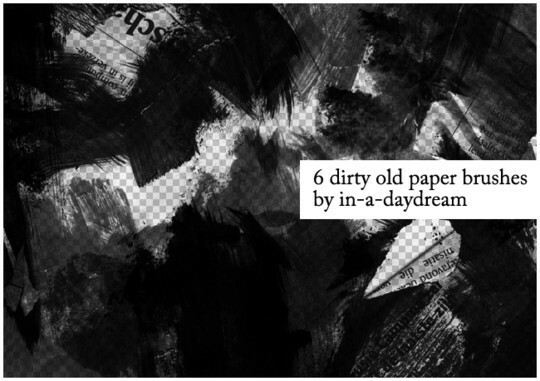 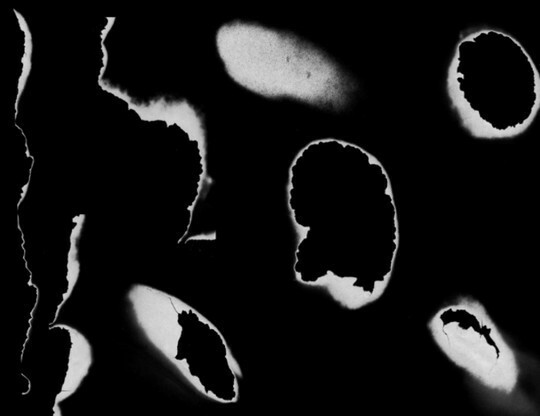 Today we present a collection of some high quality paper brushes for you. 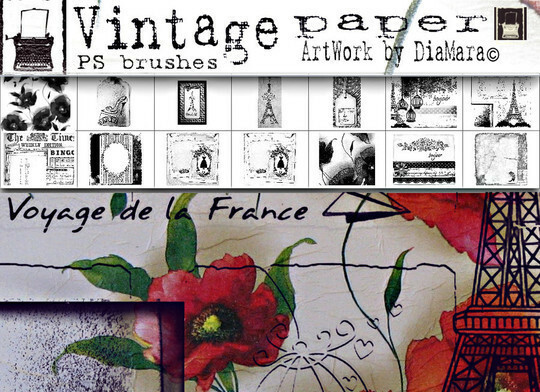 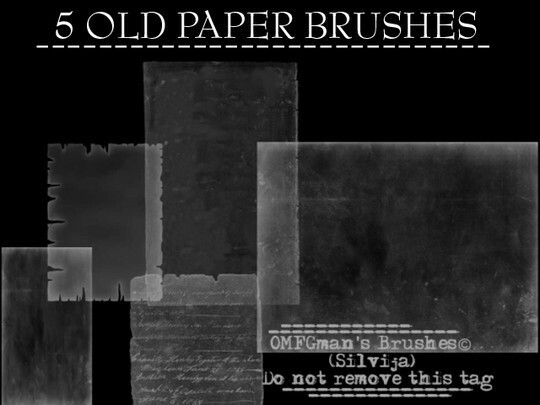 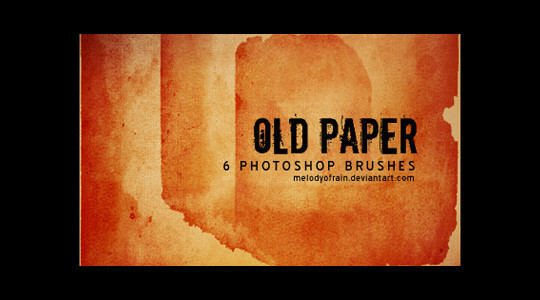 With these Photoshop paper brushes you can give your designs a new and updated look. 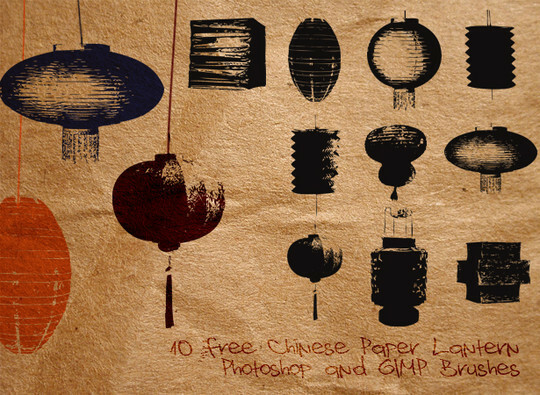 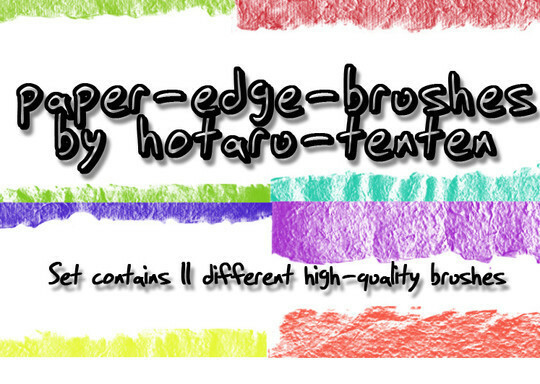 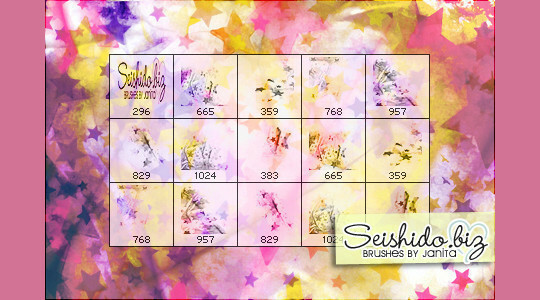 The paper brush sets help you create the paper like characteristics in your designs. 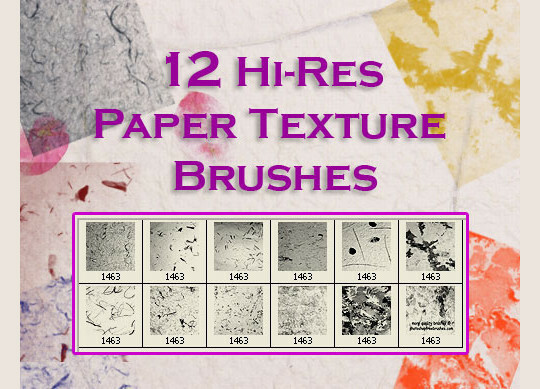 As we know that paper is a thin and versatile material that is used to write upon, print upon, for newspapers, magazines and books as well as for card making and arts and crafts projects.